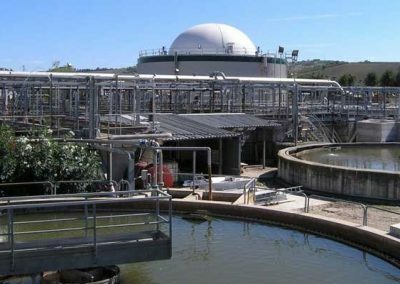 Explore our recent water, wastewater, and reuse projects from across the globe. 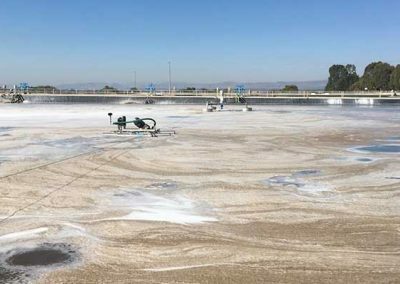 When a Mexican paper mill needed to update its wastewater treatment, it turned to Fluence to create a hybrid aeration system for its two oxidation lagoons. 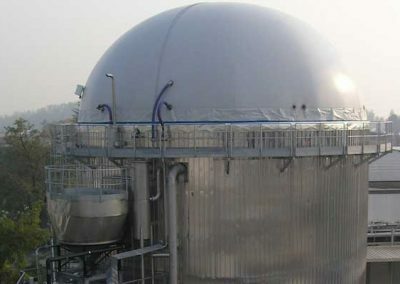 When a large oil refinery in Mexico needed to improve its wastewater treatment, it awarded Fluence the contract to update its original treatment system. 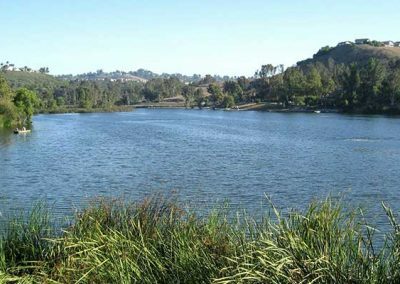 When the quality of Laguna Niguel began to suffer at a California regional park, Fluence aeration equipment came to the rescue, restoring aesthetic and recreational value. 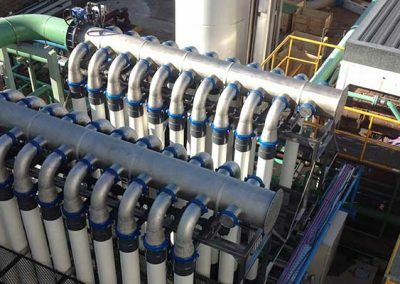 Fluence designed a UF-membrane bioreactor wastewater treatment plant for a large beverage bottler, allowing reuse and reducing water consumption. 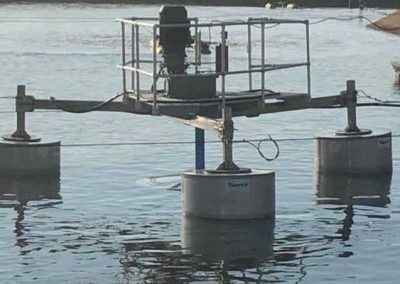 A new Fluence treatment train allowed an Ecuadoran fish processing plant that was importing water to recycle its hard-to-treat effluent for reuse. 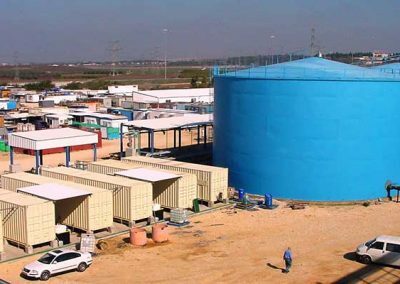 Generator upgrades at Israel Electric Company plants meant a need for more ultrapure water. Fluence containerized UPW systems met the needs in limited space. 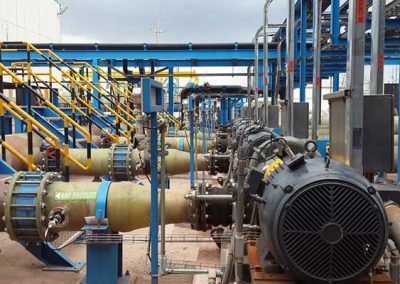 A Colombian oilfield with higher-than-average amounts of produced water turned to Fluence for a solution that would purify the water for reuse in irrigation. Fluence supplied a fully redundant SWRO plant to ensure against supply interruptions. 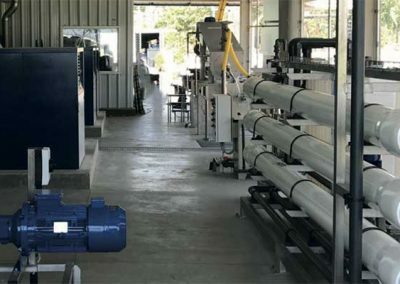 Fluence addressed an increasingly severe water shortage in the city of Limassol in Cyprus by building a containerized brackish water reverse osmosis desalination plant. Waste-to-energy can turn waste into an asset. 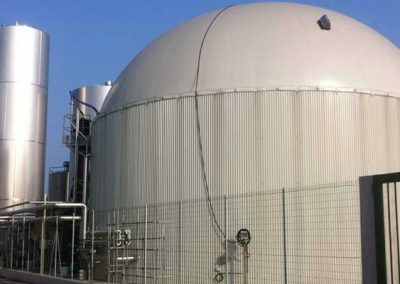 Fluence added anaerobic digestion to the WWTP at an Italian cheese factory, creating energy for plant. 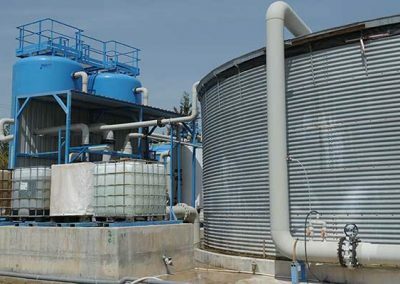 When one of Italy’s top chicken producers needed to increase production while lowering costs, it turned to Fluence for a waste-to-energy upgrade to its existing WWTP. A Fluence waste-to-energy solution helped a candied fruit maker double production, reduce costs, increase wastewater treatment capacity, and generate power for operations. 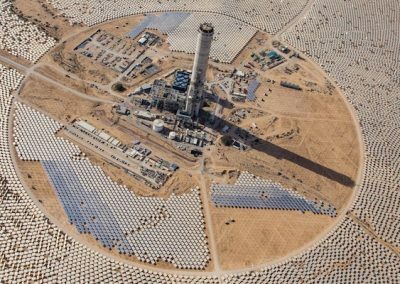 An Israeli solar power plant wanted to reduce fresh water use. 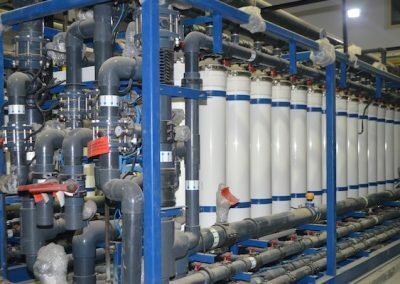 A multistage blowdown wastewater recycling system reduced use of fresh water by 50%. 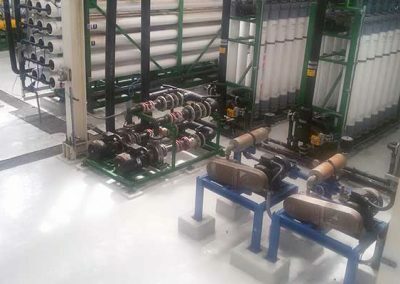 Ultrafiltration and seawater reverse osmosis desalination for the production of demineralized water at a power plant. 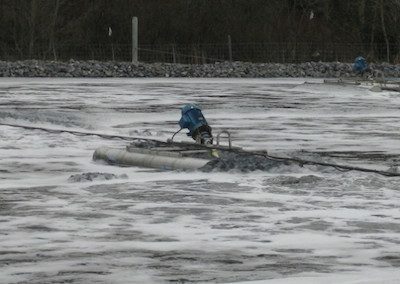 Adding Fluence Tornado surface aerators to wastewater reservoirs can reliably and efficiently increase oxygen levels as needed.